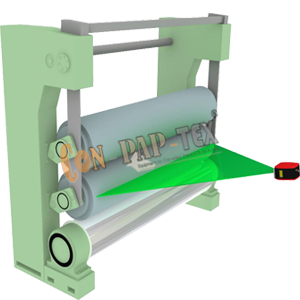 Calendar Roller manufacturer, Each manufacturing step is documented, because complete quality assurance is a matter of course. Research and development are considered as means of constant improvement of materials, processes and service. Our rolls are manufactured to comply exactly with customers’ specifications. They are designed and produced in close cooperation with the end user. Structural and thermal stresses are controlled by roll design and manufacturing experience.